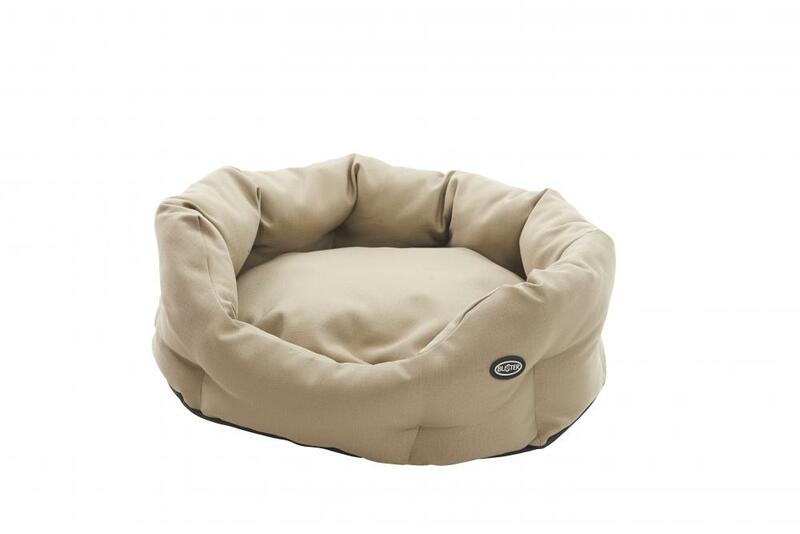 The Buster Premium Cocoon Bed has high cushioned sides to suit dogs that like to curl up when they sleep. 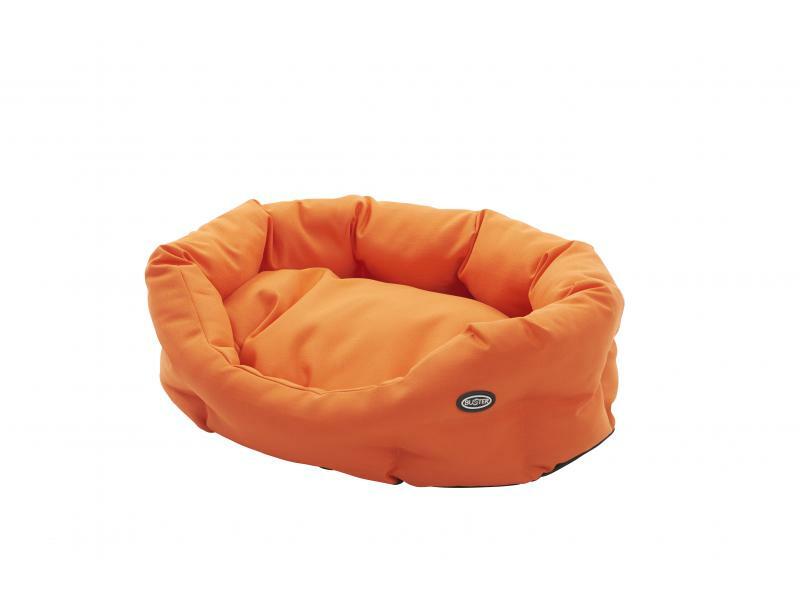 The colours have been chosen to suit all sorts of decorating schemes. 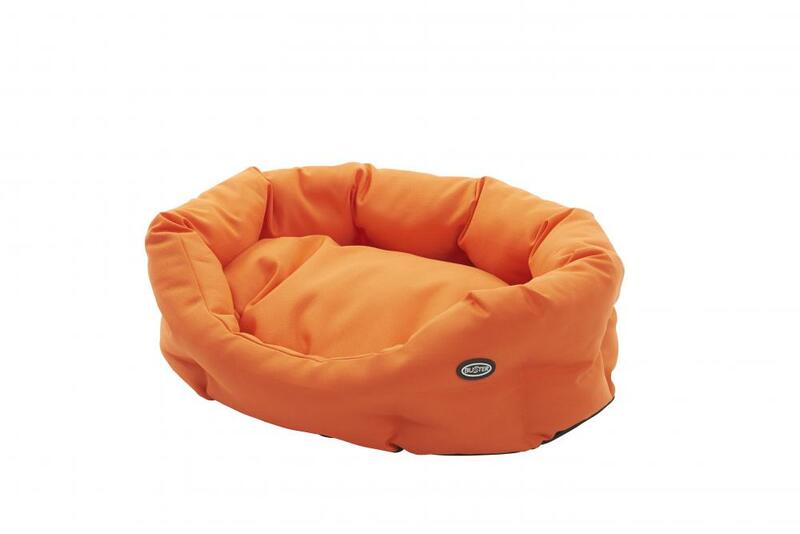 It is crafted from a durable, tear resistant fabric is machine washable and tumble dried on a low heat setting. 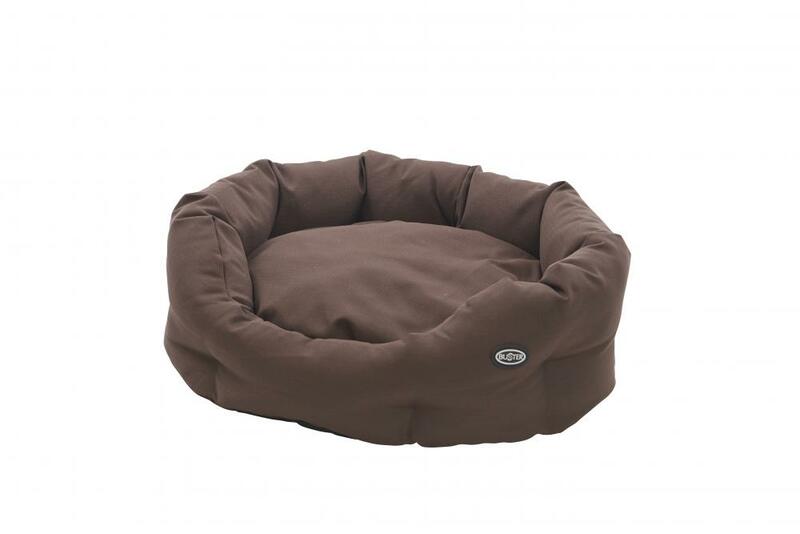 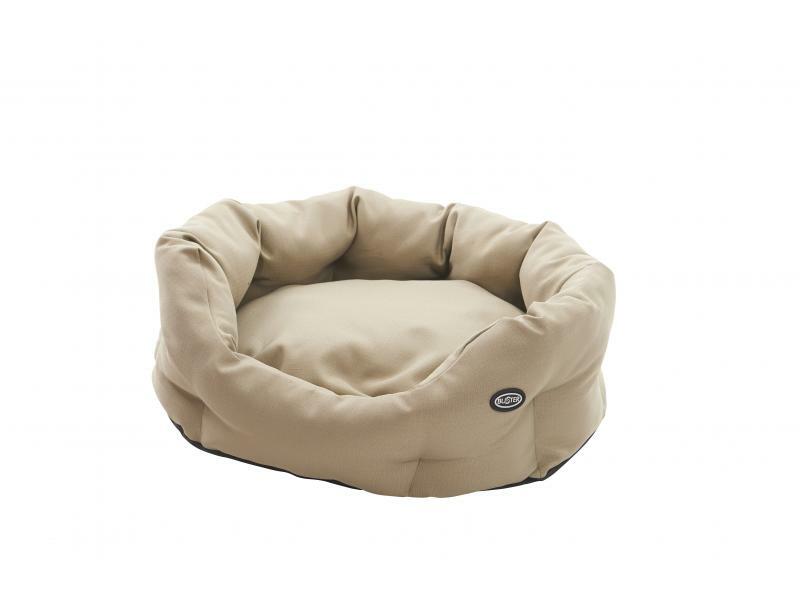 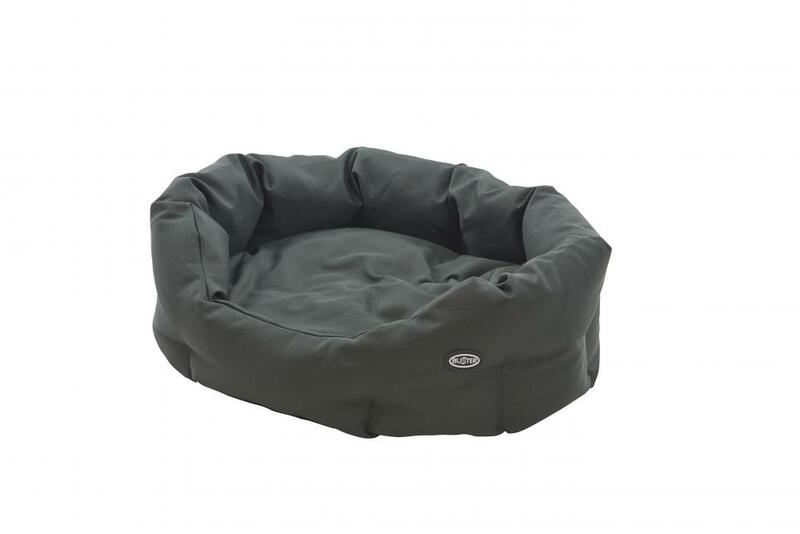 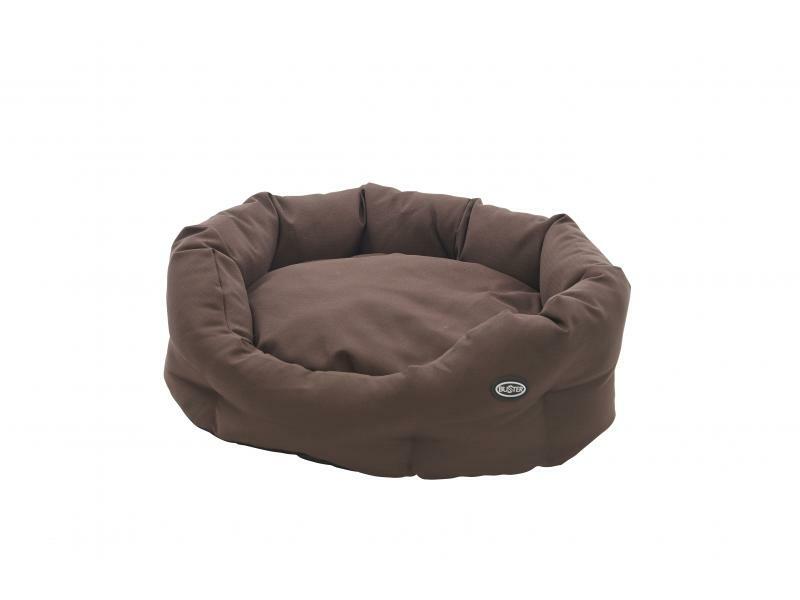 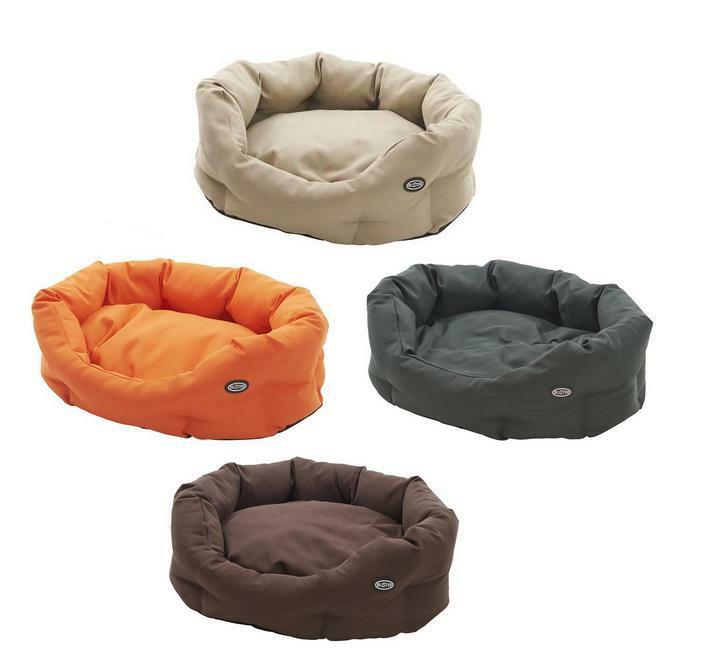 There are currently no questions for Buster Premium Cocoon Dog Bed - be the first to ask one!